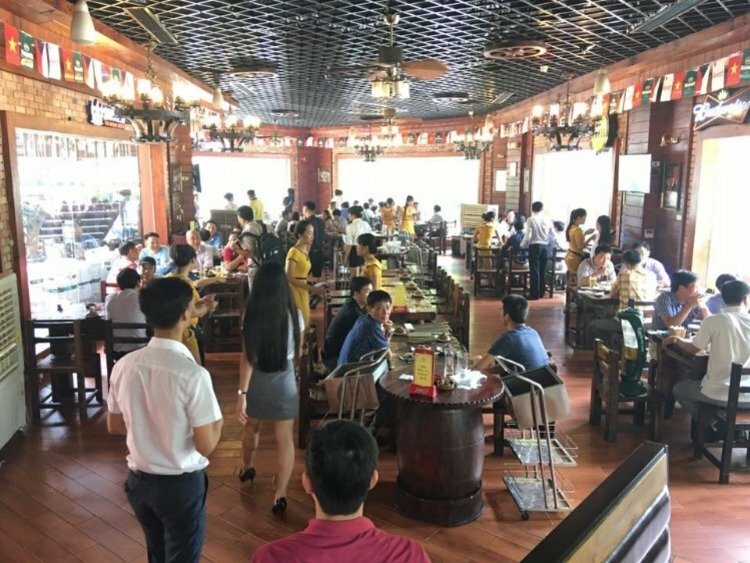 There is a fresh beer address that the Hanoverian man can not ignore each time they gather to eat with friends, it is the world of La Vong beer. 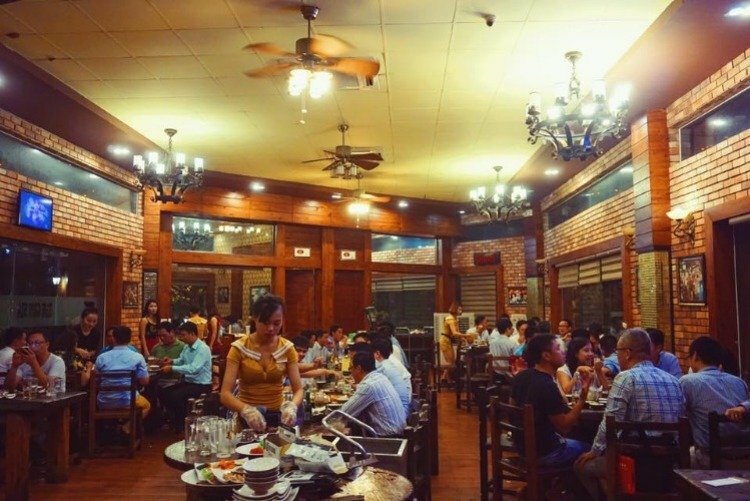 As the name implies, this place is indeed a kingdom dedicated to believers who love this drink. 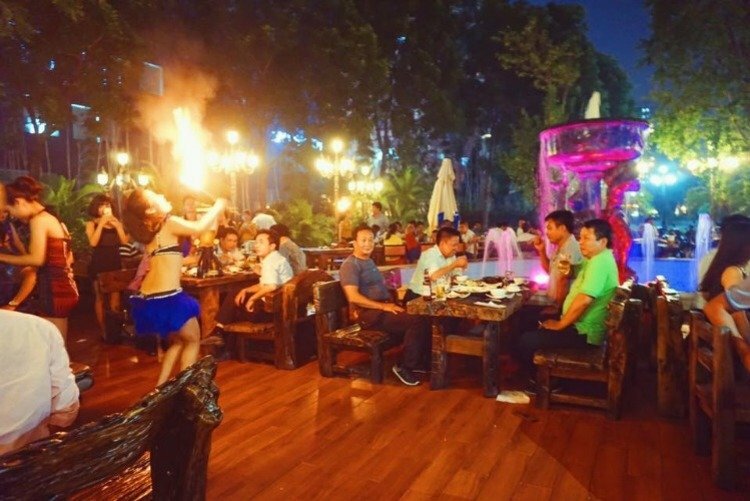 Step into the world restaurant La Vong means you have lost in an extremely powerful space and personality, space "standard men", "drinking beer" extremely interesting! Thank you for entering our < Your weekly choice > Contest . Thanks to @hieuminh, Tasteem has become a more attractive guide. We upvote your post, wish you the best of luck in winning our Contest!